In late June, Wine Enthusiast Magazine‘s 100 Best Wine Restaurants 2018 hit newsstands. 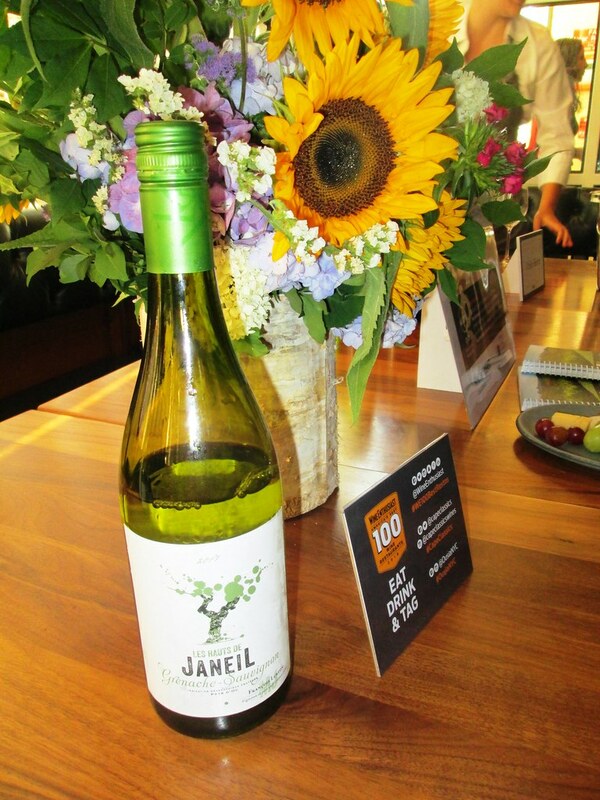 For this year’s recipients, the 100 wines were selected from 59 different restaurants! In honor of the issue, the magazine hosted a panel at the Landmark 57th West to discuss all things wine with top individuals in the industry. 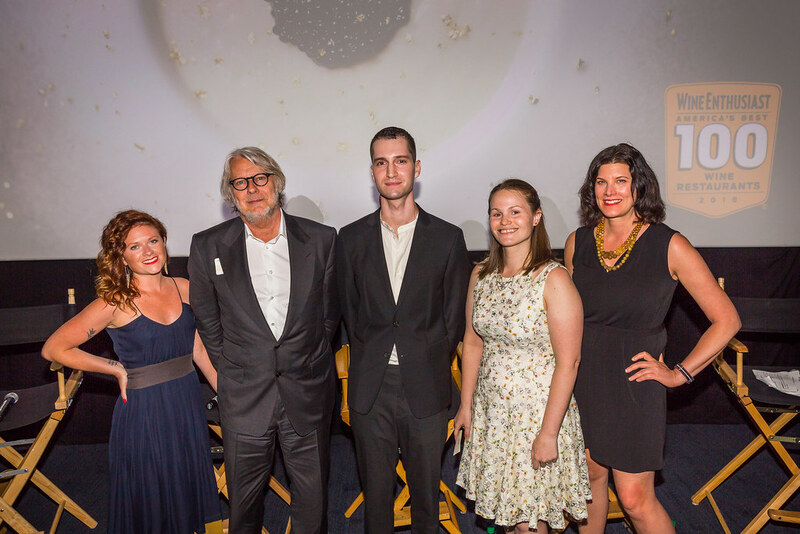 The speakers were comprised of Lauren Friel, Wine Director at Dirt Candy, Matthew Kudry, Wine Director at Flora Bar, Alexandra Cherniavsky, Beverage Manager at The Love and Christopher Gross, Chef, Geordie’s at The Wrigley Mansion. 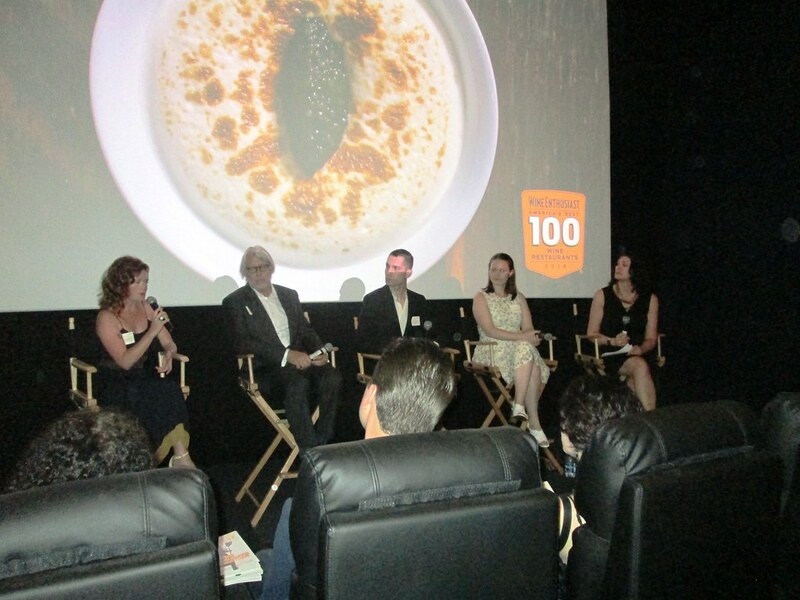 The event was moderated by Susan Kostrzewa, the Executive Editor/ Moderator at Wine Enthusiast Magazine. These experts were able to give insight not only on what was going on in the New York wine scene, but also what was going on in the Arizona and Pennsylvania because of their locations. The audience tried to stump the panelists with some wine questions, but they took it in stride. One asked about the wine scene in London and Friel rattled off places like Duck Soup and Bubble Dog that struck her fancy. The panel spoke about emerging wine scenes in different areas. Regions that were mentioned included Providence, RI because people do not need a lot of capital to launch their projects, so they can be more creative, Burlington, VT, Oregon and the Raleigh/Durham area of North Carolina. Kostrzewa brought up how consumers are becoming savvier when wine is concerned and asked how businesses are keeping up with that increased sense of responsibility. 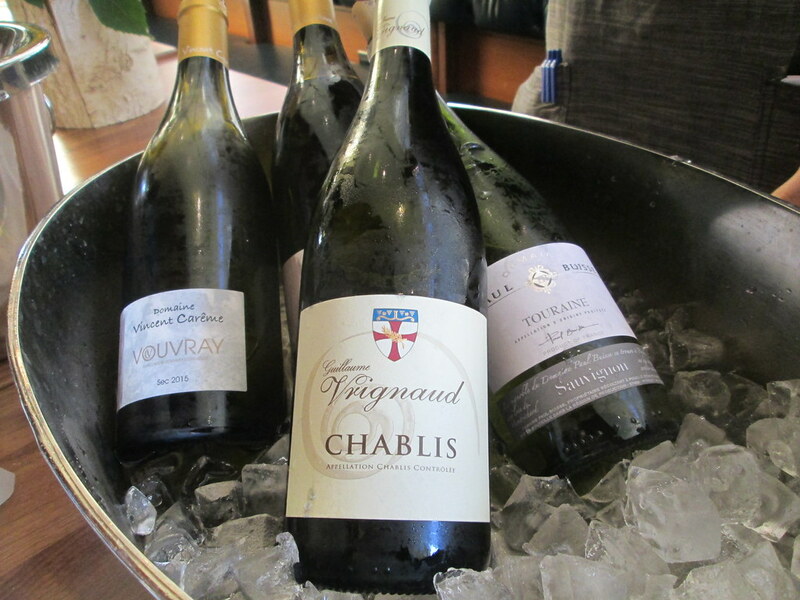 Cherniavsky explained that it just means those in the wine industry must do their job and create compelling wine lists. Gross told a story of how his restaurant once introduced a program called 31 Flavors of Wine, which would encourage diners to try wine before committing to it. Some challenges that come along with working in the wine industry is that if you work in a smaller region, you probably do not get an opportunity to offer as many wines as major cities and Cherniavsky brought up the laws specifically in Pennsylvania, where you have to purchase at retail value and mark up from there, which makes wine very expensive. The hot topic of rosé was also discussed and all parties believe that the pink trend in wine will continue to grow, although Kudry would like to see the more complex varietals. 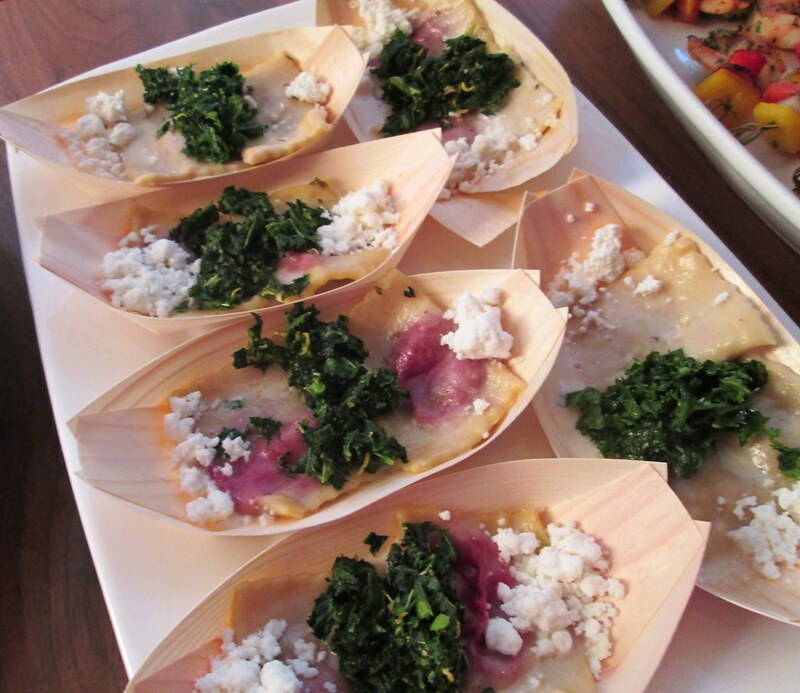 From the panel, attendees moved to party at Ousia, who also offered the menu for the night. The venue was divided into 6 stations, each offering different wines that were provided by Cape Classics and accompanying food pairings. 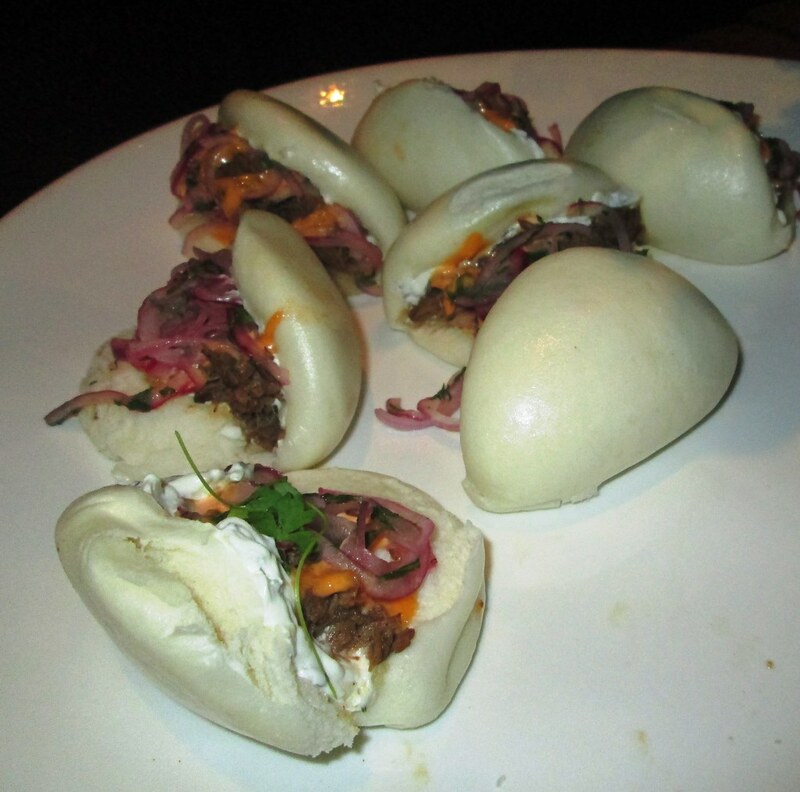 Some of the standout dishes were Ousia’s Beet Ravioli, with mizithra, thyme butter and tabbouleh, the Shrimp Souvlaki, which was light with just lemon and olive oil and the Lamb Steamed Buns with braised lamb, tzatziki, chili aioli and red onion. 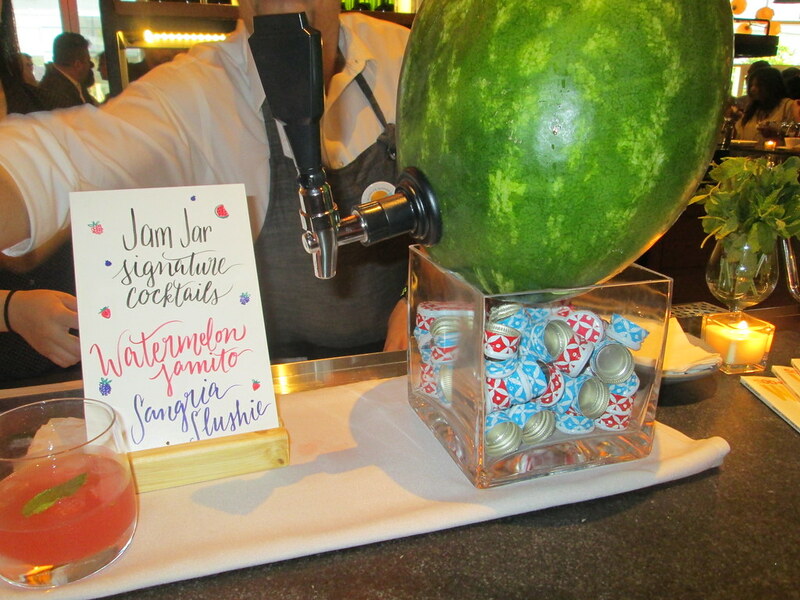 Some of the wine highlights included the Pouilly-Fuissé Vins Auvique 2015 Solutre, Domaine Vincent Carême 2016 Cuvée T, and the Watermelon Jam-ito offered by Jam Jar Wines was delightfully served out of a watermelon keg. But then again, wine tasting all depends on personal preference! Looking forward to working my way through this year’s top wines before next year’s event!